PlastX explores the role of plastics in our society and their impacts on the environment. Plastics are an important material for the global economy and for our everyday life. At the same time plastics and their usage produce environmental risks. In our research, we are precisely focusing on these ambivalent relations taking a social-ecological risk perspective. We want to find out how the risks are produced and perceived by different actors and in a next step we want to open up ways on how to deal with these risks. We take up aspects of the precautionary principle when investigating on plastic consumption and plastic alternatives like bioplastics. We will also look at aspects which rather embrace the risk management of plastics in the environment like microplastics in rivers or plastic debris in the oceans. The research group is based at the ISOE – Institute for Social-Ecological Research with the Goethe University Frankfurt and the Max Planck Institute for Polymer Research as partnering institutions. The aim of our junior research project is twofold: first, to develop adequate solution options regarding plastics in the environment and, second, to strengthen inter- and transdisciplinary research on social-ecological problems. Social- and natural science methods are applied, and results are integrated in our systemic approach: Along the life cycle of plastics we have identified four research fields relating to different scientific disciplines. 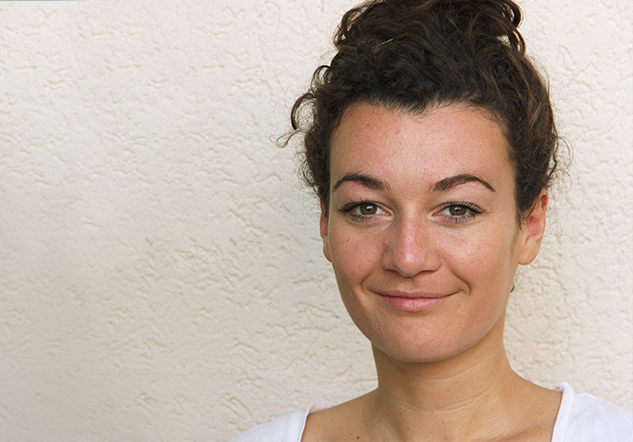 Johanna studied geography, political science and sociology at the Universities of Bonn and Bristol. In her dissertation she addressed issues of governance in the Kenyan irrigation sector and examined the reform processes of former state-run large-scale irrigation schemes in Kenya. 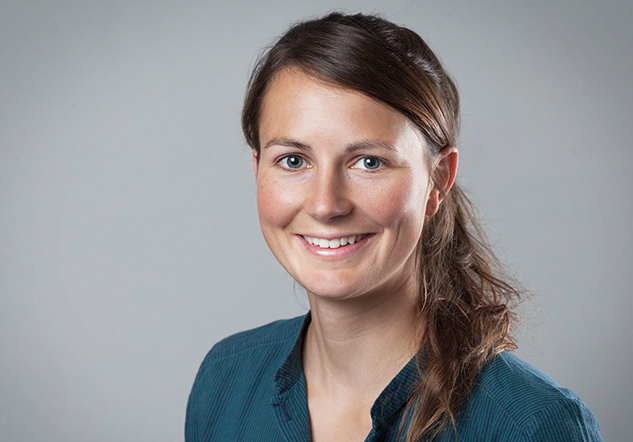 Johanna is researching on social aspects of social-ecological risks at the ISOE – Institute for Social-Ecological Research. Carolin studied biology at the University of Frankfurt with a focus on genetics, animal physiology and ecology. She received her diploma in ecotoxicology. In her doctoral thesis she dealt with the ecotoxicological characterization and environmental risk assessment of silver nanoparticles. 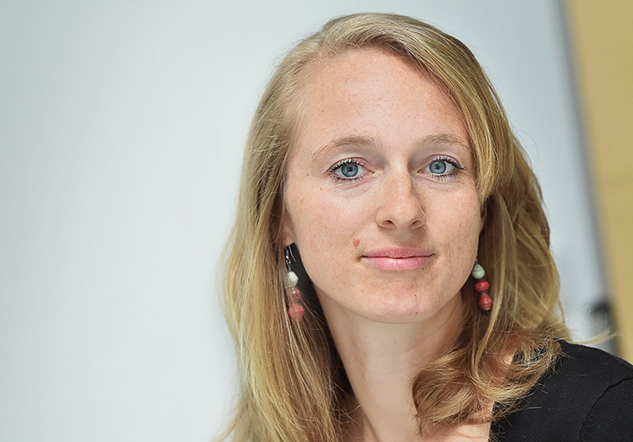 Carolin is researching on ecological aspects of social-ecological risks at the ISOE – Institute for Social-Ecological Research. Tobias studied chemistry at the University of Jena. In his studies, he focused on macromolecular chemistry and received a master’s degree for his research on polymers for biomedical applications. 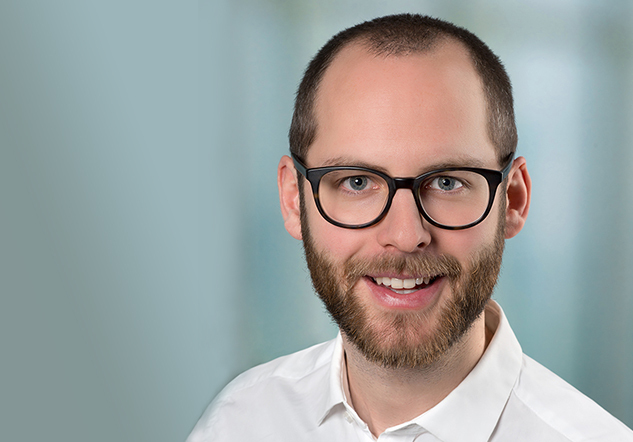 Tobias is researching on Bioplastics at the Max Planck Institute for Polymer Research. Heide studied geography, political science and public law at the University of Würzburg. In her thesis, she analyzed the river basin management approach in Namibia and Germany. 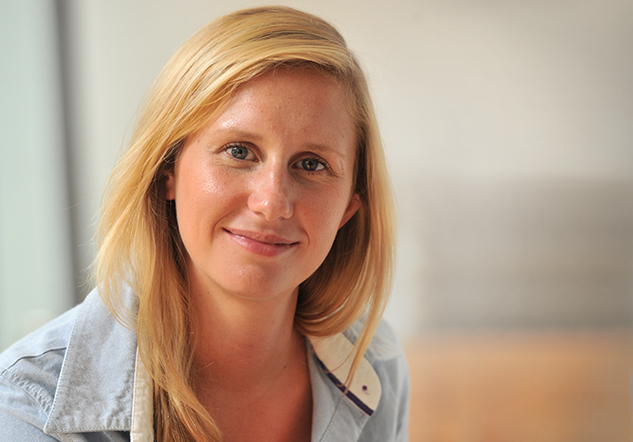 Heide is researching on Marine Litter at the ISOE – Institute for Social-Ecological Research. Lukas studied social sciences at the Universities of Vienna and Klagenfurt with a focus on sociology, social and cultural anthropology as well as social and human ecology. In his thesis, he dealt with biographical accounts of carless mobility. 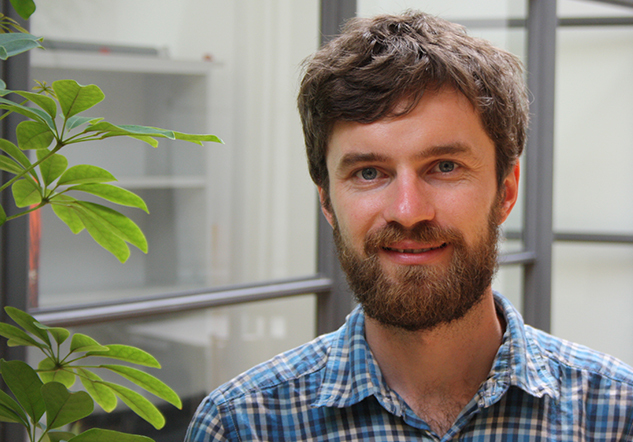 Lukas is researching on Consumption at the ISOE – Institute for Social-Ecological Research. Lisa studied biological sciences at the University of Konstanz with focus on ecotoxicology, molecular toxicology, and biochemistry. In her thesis, she studied the uptake of microcystin toxins, produced by cyanobacteria, in zebrafish. Lisa is researching on Microplastics at the Department Aquatic Ecotoxicology at the Goethe University Frankfurt.